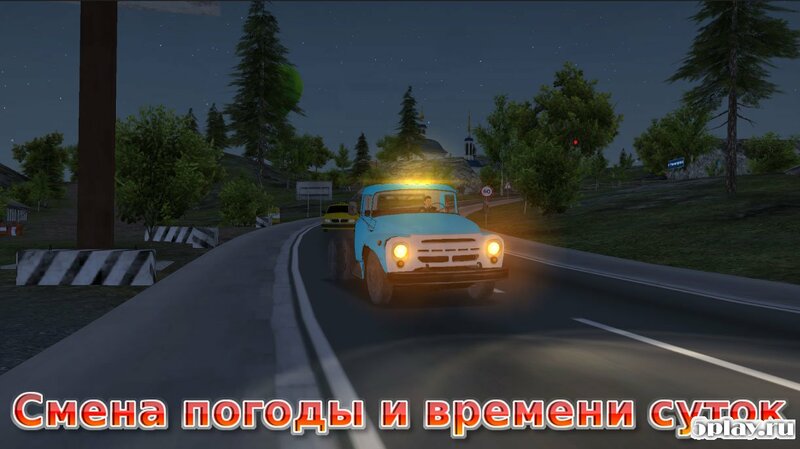 Russian Car Driver ZIL 130 - project for Android, giving you the opportunity to get behind the wheel of well-known domestic truck. In it the player will perform various tasks related to cargo transportation. The game has excellent graphics, dynamic system change the time of day and weather conditions. Users also welcome the detailed situation inside the cabin of the car. During the passage of the gamer will be able to upgrade the truck and even to open their own transport company engaged in cargo transportation.